For Repair Or New Grips; Ever Popular- Ever In Demand A MUST HAVE FOR 2 PIECE GRIP INSTILLATION! 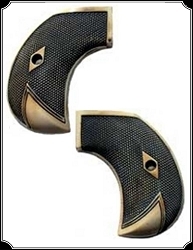 For pistol grip escutcheons. 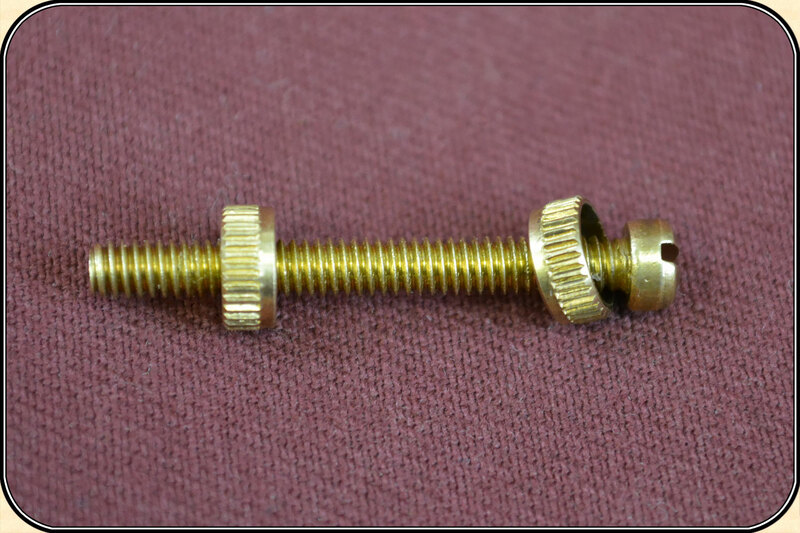 Escutcheon head countersunk for screw head; nut is round, milled edges (as is head), slightly countersunk on one side for attractive outside appearance when installed. Solid stainless steel, end won't rust after being cut to desired length.